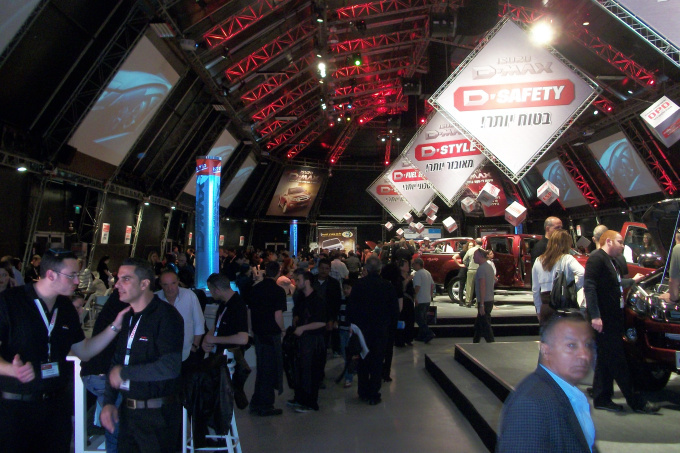 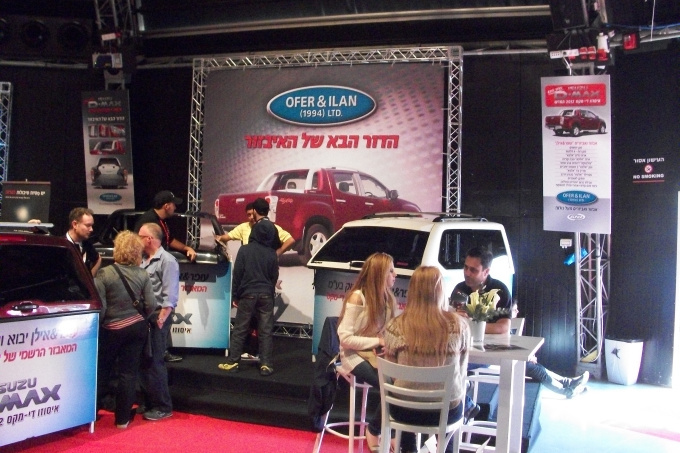 The new Isuzo D-MAX was launched at March of 2012 in "Gani Hatarocha" compound in Tel Aviv in front of many who came to be impressed by the new model of the leading truck in truck category. 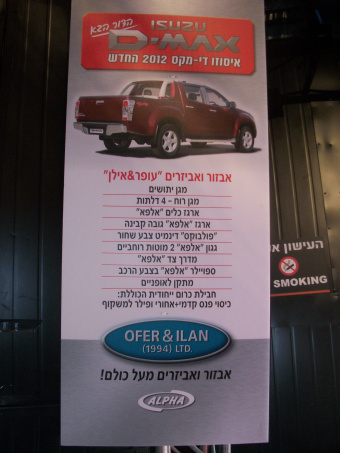 "Ofer&Ilan LTD" presented in right of the entrance to the hall the new exclusive accessories by the Thai Giants "ALPHA" to the new Isuzo D-MAX. 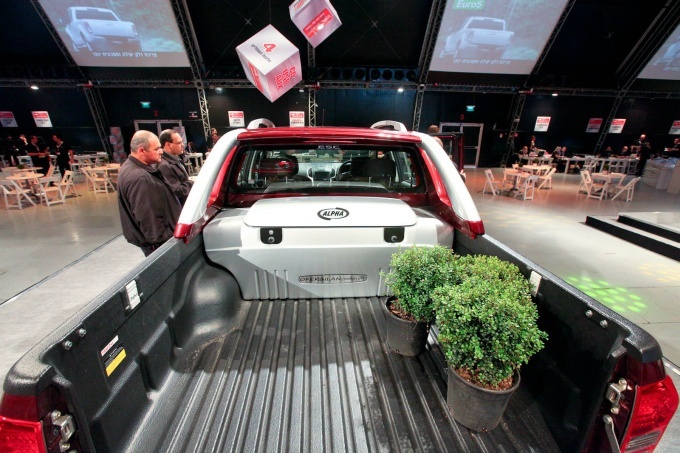 Amongst the accessories presented were the elevated up Fullbox, traditional ALPHA canopy and a new 3WAY opening canopy model. 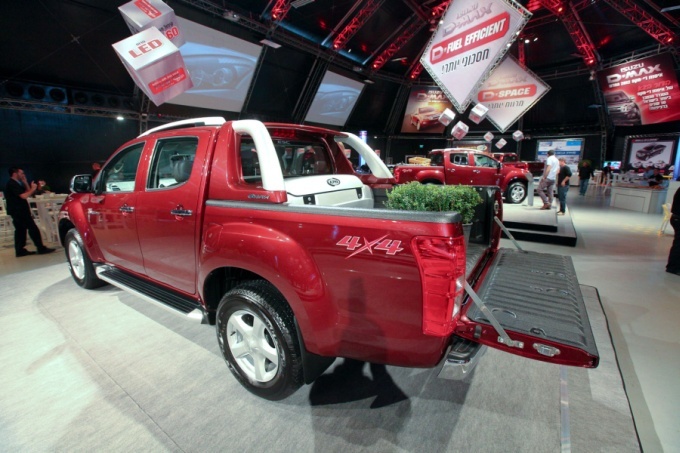 "ALPHA'S" rear spoiler and toolbox were installed on the main display D-MAX truck that inquired it a high level of comfort and utility. 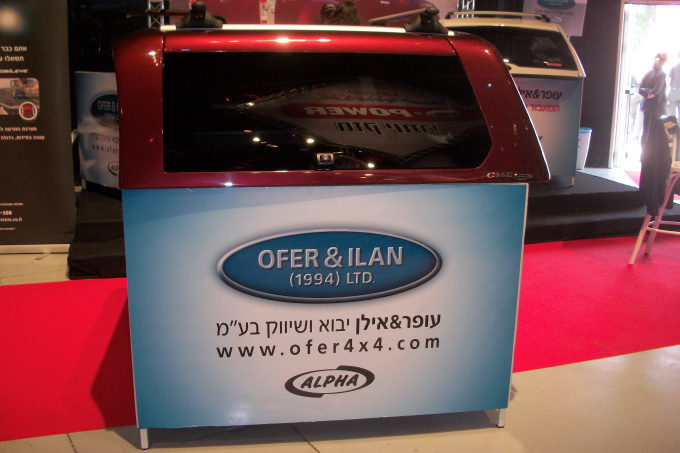 Also, "Ofer&Ilan LTD" supplies more OEM exclusive accessories to the D-MAX such as: weather guard, bug guard, chrome package, roof rack and bike rack.